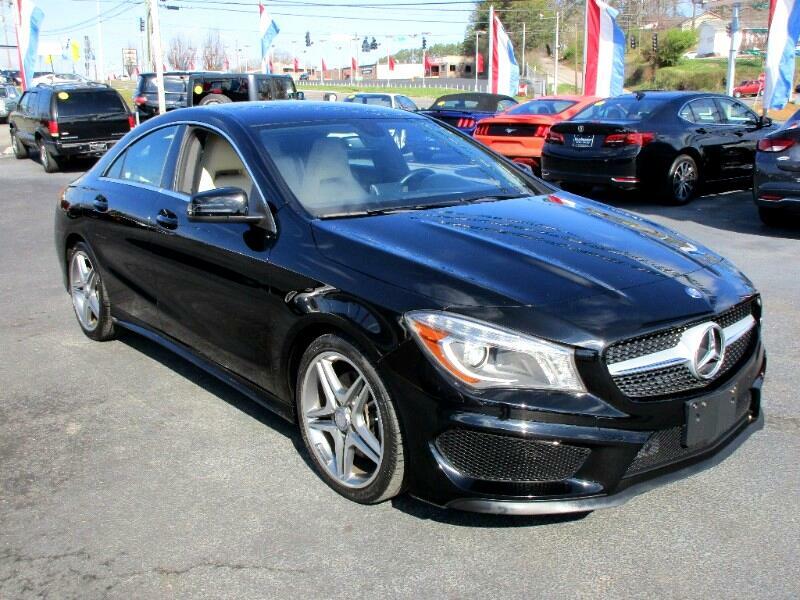 This Mercedes is as close to brand new as possible for a 2014. It has less than 30K miles and is flawless both inside and out. It sports Navigation and is All Wheel Drive, know as the "4Matic" by Mercedes. Come on down today and let me earn your business. You can do this by calling Alan at 865-256-8387 today.